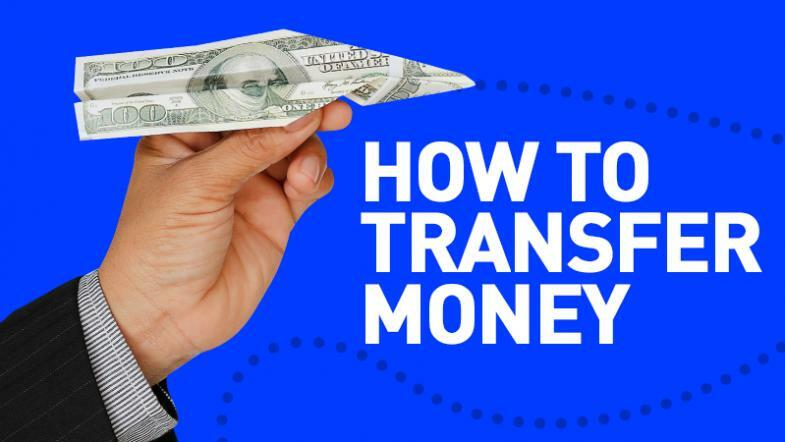 Transferring funds from your HIGHSTAKES wallet is quick and simple. Funds can either be transferred between your own wallets or by P2P (player to player) transfer, and both are available once you click the transfer tab at the top of the home screen. HighStakes TIP: Use P2P to trade with friends to avoid withdraw fees from 3rd party wallets! You can transfer funds between your main wallet, your casino wallet, and your poker wallet from the wallet transfer section. Simply select the amount you wish to transfer then select the wallet you wish to transfer from and the wallet you wish to transfer to before hitting the ‘transfer’ button. A P2P transfer is even more straightforward. Simply enter the amount you wish to transfer and enter the username of the player you wish to send the money to in the box below before hitting the ‘transfer’ button.